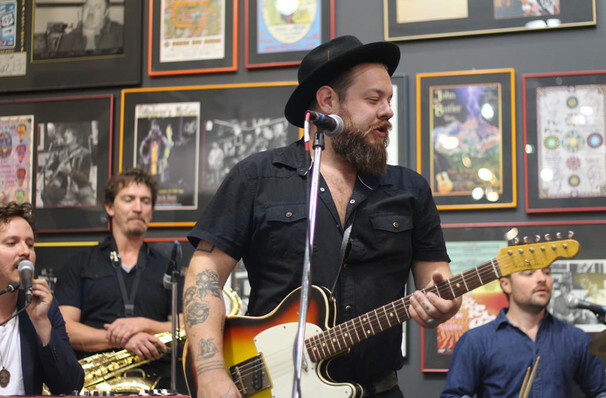 Nathaniel Rateliff crashes into classic soul with the force of a locomotive. 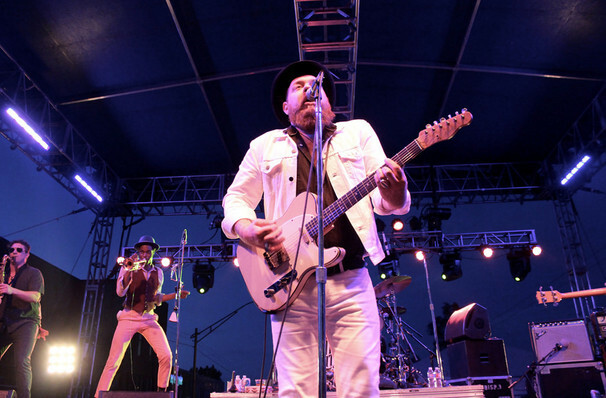 Why See Nathaniel Rateliff and The Night Sweats? A man with hugely hidden depths, Rateliff has up until recently been recognized for his pensive, soulful folk songs. A self-taught musician from the tender age of seven (he learned to play the drums), he continued his musical education thoughout his teens by venturing into guitar, before writing his own music. His second album, In Memory of Loss, was produced by Brian Deck and was listed by Amazon as the "number-one album you might have missed" in 2010. Sound good to you? 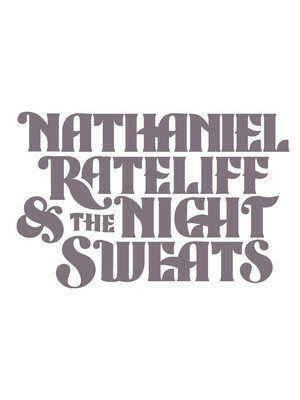 Share this page on social media and let your friends know about Nathaniel Rateliff and The Night Sweats at McMenamins Historic Edgefield Manor. Please note: The term McMenamins Historic Edgefield Manor and/or Nathaniel Rateliff and The Night Sweats as well as all associated graphics, logos, and/or other trademarks, tradenames or copyrights are the property of the McMenamins Historic Edgefield Manor and/or Nathaniel Rateliff and The Night Sweats and are used herein for factual descriptive purposes only. 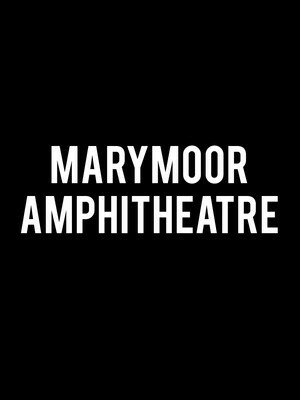 We are in no way associated with or authorized by the McMenamins Historic Edgefield Manor and/or Nathaniel Rateliff and The Night Sweats and neither that entity nor any of its affiliates have licensed or endorsed us to sell tickets, goods and or services in conjunction with their events.